“Some places are just so special they deserve their own category. 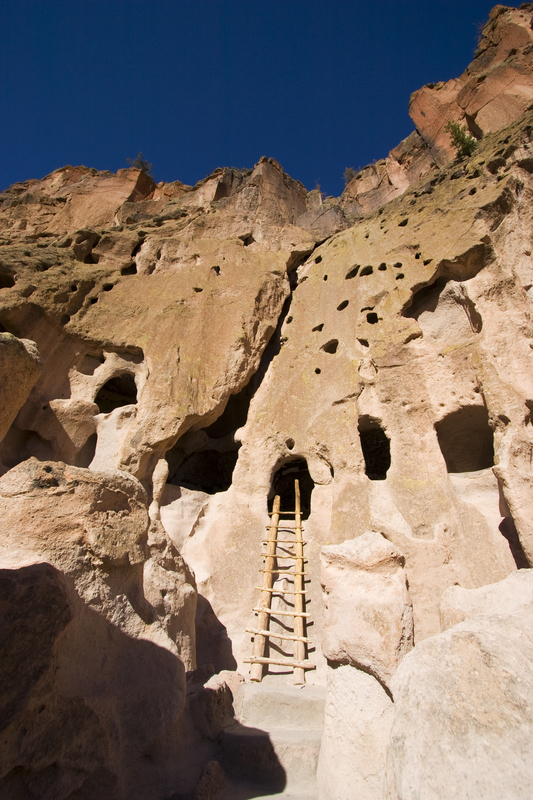 Bandelier National Monuments’ archaeological areas, Kasha-Katuwe Tent Rocks Monument and it's fantastic volcanic past, Ghost Ranch near Abiquiu with its sandstone mesas made famous by Georgia O'Keeffe, and the forested plateaus of the Pecos Wilderness fall into this category for us. All our tours are hikes, but the ones to these places can be milder (or wilder). As a professional guide service, Outspire Hiking and Snowshoeing is approved and permitted by the USDA-Forest Service, Bureau of Land Management, and U.S. Park Service. We are an equal opportunity service provider. Come hiking with Outspire--because sometimes the best inspiration comes from being outside! A small city with strong ties to contemporary art and great entertainment, Santa Fe is the cultural heart of New Mexico. History buffs will revel in the city’s colorful and significant past. Foodies will savor the rich cornucopia of flavors and culinary traditions that abound. Families will find plenty to do together, and couples will be hard-pressed to find a more romantic location in the Southwest. The question is not what is there to do and see in Santa Fe; it’s how to fit all you can do and see into a day! One of the very best ways to explore what Santa Fe has to offer is to take advantage of one of the many tours that are available. The kinds of tours you can experience are as unique and varied as the different aspects of the Santa Fe way of life. There are a number of walking tours that reveal the hot spots and hidden gems of the city, all while giving you a little exercise. The City Different: A Walking Tour of Santa Fe, for example, is a tour de force of fun and information, led by local historian, Stefanie Beninato. 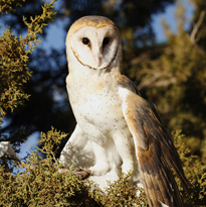 Historic Walks of Santa Fe are guaranteed to introduce you to the very best that Santa Fe has to offer in terms of historical sites and attractions. You will be led by professional historians and art experts, and get a glimpse into the past through historical reenactments by professional actors. For those who want to tour the city while sitting back and relaxing, consider one of Santa Fe’s several open-air tram tours. The Loretto Line Tour Company, for example, is Santa Fe’s oldest. Its eight-mile loop takes you through many of Santa Fe’s must-see places, including the art district of Canyon Road, the Santa Fe Museum Hill area, the historic Santa Fe Plaza, and the Palace of the Governors. All aboard! Explore Santa Fe on the Santa Fe Southern Railroad for a truly unique touring experience. Train rides are available year-round, with special-event tours happening throughout the year. 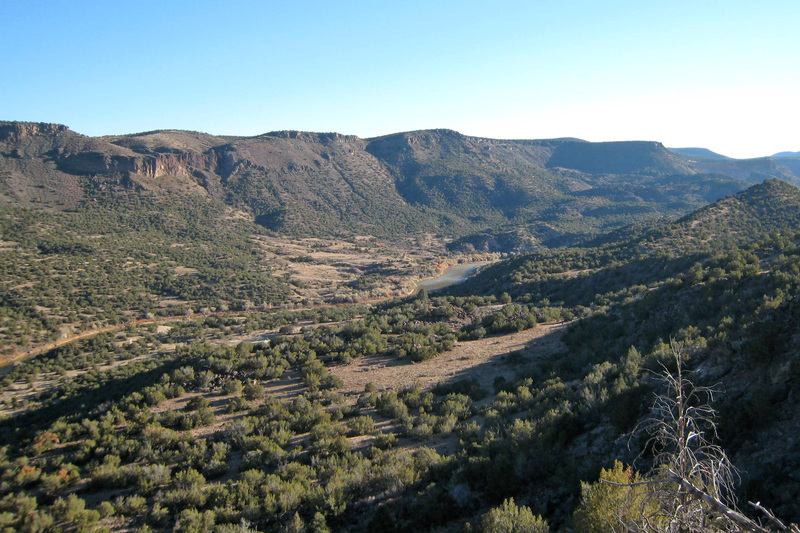 With unrivaled views of the impressive Galisteo Basin Overlook, these train tours are a one-of-a-kind experience that will change the way you think about train rides. No matter which tour you choose, you will surely learn something new about Santa Fe and have a lot of fun in the process. 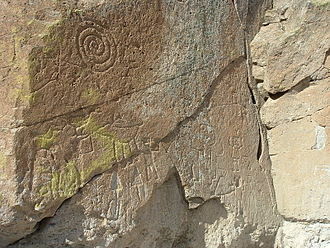 The state of New Mexico is the fifth largest state in the United States, spanning more than 121,589 total square miles, a massive chunk of land comparable in size to the entire country of Poland. It also happens to be the sixth least densely populated state, home to only 17.16 inhabitants per square mile. That’s less than the cornfield-laden plains of Nebraska, and the vast agricultural expanses that make up North and South Dakota. These two statistics might seem to have nothing to do with skiing or, more specifically, with Ski Santa Fe. 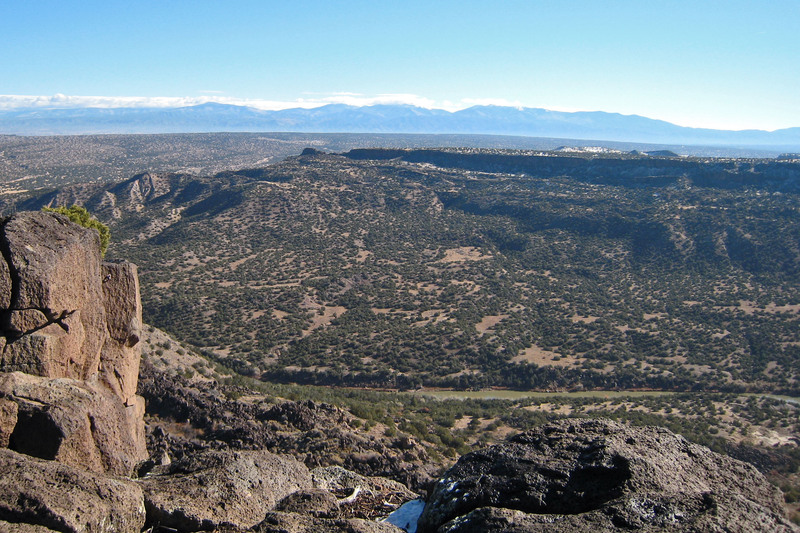 However, consider New Mexico’s immense land mass and the fact that it offers a wealth of majestic, snow-capped mountains. And then consider the second stat about New Mexico’s low population density and what you get a state with terrific ski resorts but relatively few locals clamoring for chair lift lines, resort rooms and powder-filled runs. Sometimes the name really does say it all: Ski Santa Fe. It is a breathtakingly beautiful and crowd-pleasingly challenging ski resort that’s a beautiful and relatively short 16-mile drive through the Sangre de Cristo Mountain range from the state’s capital city of Santa Fe. It is one of the highest ski destinations in the nation due to its base area elevation of 10,350 feet. It provides 6 lifts in addition to the aforementioned Millennium Triple Chairlift. The mountain welcomes snow sport devotees of all shapes, sizes, skill levels and interests, such as snowboarders and cross country skiers, and offers specially designed ski gear for disabled people. So, what’s there to do at Ski Santa Fe once they boot you off the mountain (at 4 p.m. on the Lower Mountain and 3:45 p.m. on the Upper Mountain)? Good question. Warm your insides as well as your outsides by wandering in to the Ski Santa Fe Base Lodge’s La Casa Café Grill and the Totemoff Bar, Grill and Lodge. You can also get yourself some new ski apparel, gear and accessories at the Wintermill Shop. This would also be the place to pick up anything ski-related that you forgot at home or lost in some strange vortex (including cars, dryers and sock drawers). Wintermill Shop is the place to pick up gloves and mittens, jackets and vests, and a wide variety of sunglasses and goggles. As if you needed another reason to fall in love with Santa Fe, N.M. - beyond its signature, beautiful red clay and adobe architecture and the golden-hued mountains and wilderness that surround New Mexico’s capital – along comes the Second Annual Santa Fe Winter Fiesta. Have you ever read about a festival or fiesta or some similar event that promised to provide “something for everyone” only to be let down when you see the schedule and can’t find anything that looks like fun to you? Well, if you like to eat and drink (and really, who doesn’t? ), or if you are a fan of music or comedy (or both), or if you love to ski, dance or stroll through farmers’ markets, you will not be let down by the cornucopia of entertainment and activities offered at the Santa Fe Winter Fiesta. Spanning 10 consecutive days, beginning on Friday, January 27 and running through Sunday, February 5, the Santa Fe Winter Fiesta will feature a scavenger hunt amid the pine trees of Santa Fe’s hills and mountains, a big Super Bowl blowout bash, more than 20 local breweries, and music from seven incredible bands. Those of you interested in hitting the slopes during these 10 days can take advantage of a pretty sweet deal being offered by Ski Santa Fe. Get yourself a Santa Fe Winter Fiesta Adventure Pass for only $10 and the good people at Ski Santa Fe will give you $10 off the price of lift tickets throughout the Santa Fe Winter Fiesta. But wait, there’s more! If you purchase one of those Santa Fe Winter Fiesta Adventure Passes, you will also receive some incredible discounts on ALL Winter Fiesta events. All of the featured shows and activities will be held at the Santa Fe Farmers Market Pavilion, which will also play host to the Santa Fe Farmers’ Market (on Sunday, Jan. 29 and Saturday, Feb. 4) and the Railyard Artisans Market (also on Sunday, Jan. 29 and Sunday, Feb. 5). For a detailed listing of all of the bands, shows and dates, along with their corresponding show times, admission prices and special discounts, visit online at Santa Fe.com or click on this link to check out the Santa Fe Convention and Visitors Bureau’s website. 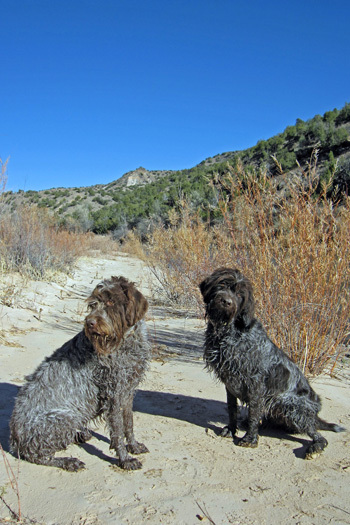 Take Advantage of Santa Fe's Great Outdoors! Whether you are new to Santa Fe or have been a lifetime resident, you know that our city is abundant in natural beauty. Winter is a great time to get outdoors and take advantage of Santa Fe’s sunshine, expansive wilderness, and proximity to the mountains. 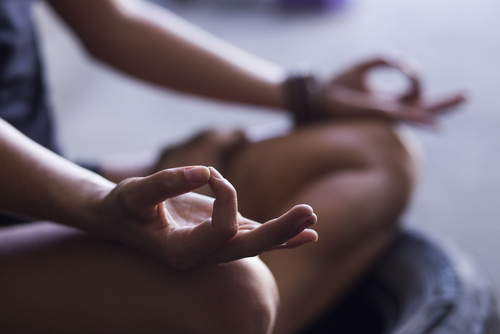 Here are some fantastic ways to keep active this winter while taking in all the sights. Perhaps one of the most popular winter activities in Santa Fe is skiing. Ski Santa Fe is situated in the Sangre de Cristo Mountains. As Ski Santa Fe is one of the highest ski areas in the United States, seasoned pros will enjoy the challenge of a difficult run. Ski Santa Fe is also family friendly, providing ski lesson packages for adults and children alike. Take a break for lunch or end your day at one of Ski Santa Fe’s on-site restaurants. At the base of the hill, La Casa Cafe Grill boasts a large deck ideal for catching up with friends and enjoying a view of the ski runs. Wind down after a day on the hill at Totemoff Bar/Grill and Lodge and grab a drink and a burger. Totemoff’s is set closer to the top of the slopes, giving diners a different perspective of the ski runs. 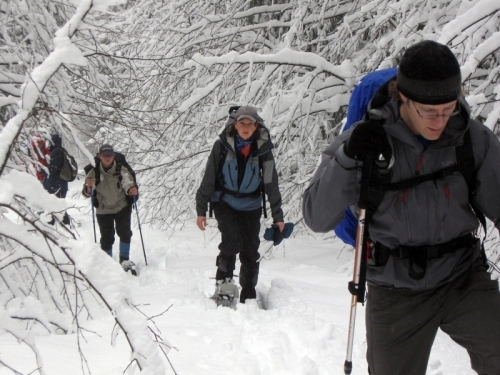 Snowshoeing can be a great alternative to hitting the slopes. Outspire Hiking of Santa Fe provides private snowshoe tours for outdoor enthusiasts of all levels and abilities. No experience required! Take in Santa Fe’s beautiful scenery during a 2-3 hour guided tour through a winter wonderland, pausing for pictures and refueling with a hot beverage and snacks along the way. Outspire will supply you with a knowledgeable guide, snowshoes, poles, daypacks, water, and snacks. Dress warmly, and don’t forget your camera! Release your inner child! Dig out your sled or be resourceful and use a trash can lid and find your nearest Santa Fe sled hill. For a thrill, try Hyde Memorial State Park’s sledding hill (hint: the park charges $5 for parking). Close by is Black Canyon Campground which has gentle hills ideal for safe sledding and playing in the snow. Big Tesque Campground is another hot spot for sledding and building snowmen. Sledding is a fun (and cheap) way to get outdoors and experience all that winter in Santa Fe has to offer. If you’ve been considering a move to Santa Fe, but aren’t quite sure where to start; let me know! I have years of experience with buyers and sellers in the Santa Fe area as a Santa Fe Real Estate agent, and can help you find the home that fits your needs and lifestyle. You’ll find Santa Fe to be a refreshing and fun place to call “home.” Feel free to contact me anytime to get started in your Santa Fe home search! When you live in Santa Fe, outdoor activities like hiking and biking are not just something you do on a trip or something you see in a magazine advertisement. These are the everyday activities that make Santa Fe New Mexico such a fantastic place to wake up to every morning. 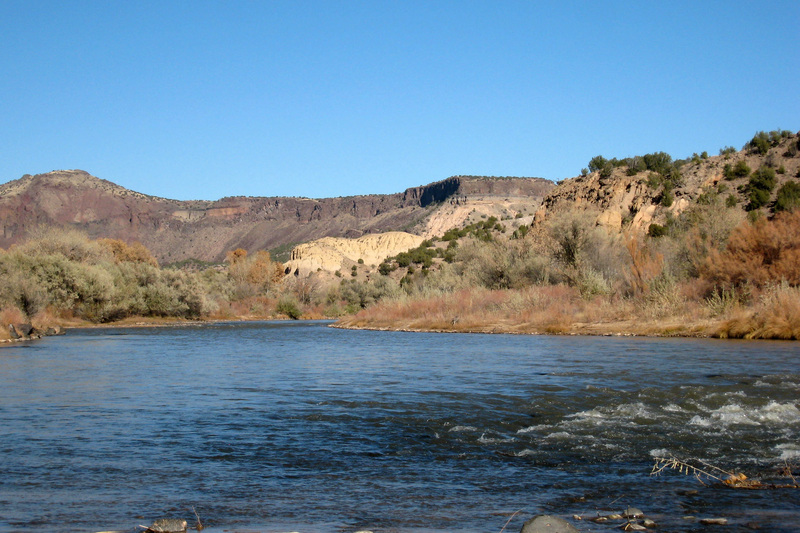 A couple weeks back, I hiked the Blue Dot Trail down to the Rio Grande River. I went about 800 feet down in one mile. Being that the trail is a virtual rock staircase, I made my way up…slowly. The trailhead begins about 100 yards southwest of the overlook viewing platform. It is accessible from a small parking lot at the end of the last side road branching east off Overlook Road. On the way to the river, you will come across a large Toreva block bench. This is basically a large piece of land t hat has moved downhill as a unit. Midway through the trail , the ground you walk on actually changes from dark salt basaltic rock to light round granite stones. 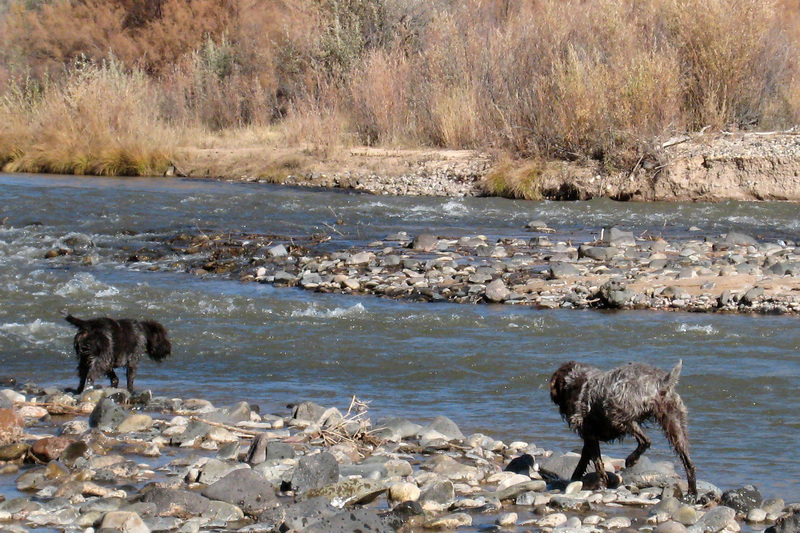 As the trail nears the Rio Grande River, the trail passes a large spring seeping from rock fragments called Scree. Don't get too excited here - this water is not safe to drink. But it sure does look pretty. This is such a gorgeous hike. You can't help but be enchanted by its timeless beauty. After all, this is the Land of Enchantment. As my two dogs Rubi and Chaco (it was Chaco's 2nd birthday) played around in the river, and I looked out at the magnificent view, I couldn't help but think how lucky I am to live in Santa Fe. If you are considering moving to Santa Fe Real, I highly recommend exploring some of its trails. They really bring you to the heart of Santa Fe and give you a taste of what it could be like to live here. We are experienced Santa Fe Real Estate brokers, yet still learn new things about this city everyday, each time finding something else to love. When you're ready to buy a Santa Fe home, give us a call.